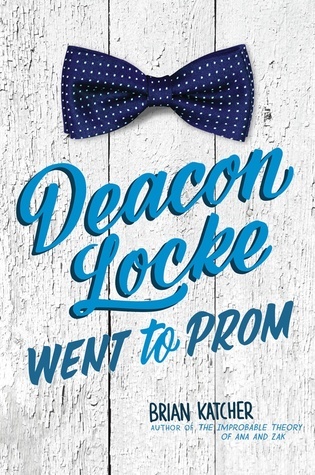 Due to his lack of social skill and grace, Deacon Locke constantly missed opportunities to ask anyone out to the prom. Drastic times called for drastic measures, and Deacon resorted to taking his grandmother, Jean, to his senior prom. Although it seemed absurd, it was considerate of Deacon to do since Jean hadn’t been able to go to her own senior prom. However, this wasn’t overlooked. Deacon Locke and his grandmother went viral, and dealing with the popularity that came with it had not been Deacon’s intention. The beginning of the novel was somewhat tedious to read, but the rest of the book had colored me impressed. I found Deacon Locke’s story to be an engaging page-turner, and every page was absolutely riveting. The characters and their well-defined personalities complement the plot of the story swimmingly. 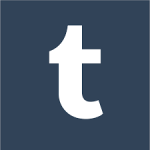 Overall, the novel was well-balanced with humor and quirkiness, and it was certainly a delightful read. One memorable thing about the book was the night of Deacon’s senior prom. Although the narrative of the night was very fast-paced, it was the highlight of the book. Deacon’s senior prom was also the event that sparked the drama that followed afterward.